Credit card information is highly sensitive data and should be protected from unauthorized access. Due to this reason, it is understandable that neither the payment gateway plugin nor WooCommerce is going to expose this information to a 3rd party integrator, like us, to read and process, even for a very good reason – to perform the fraud validation. This is why you might have noticed an N/A value for all credit card related fields in our fraud validation results. 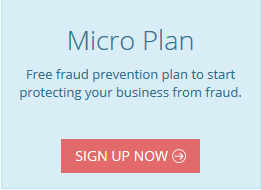 Note: The flp_cc.php file is located in the fraudlabs-pro-for-woocommerce plugin folder. 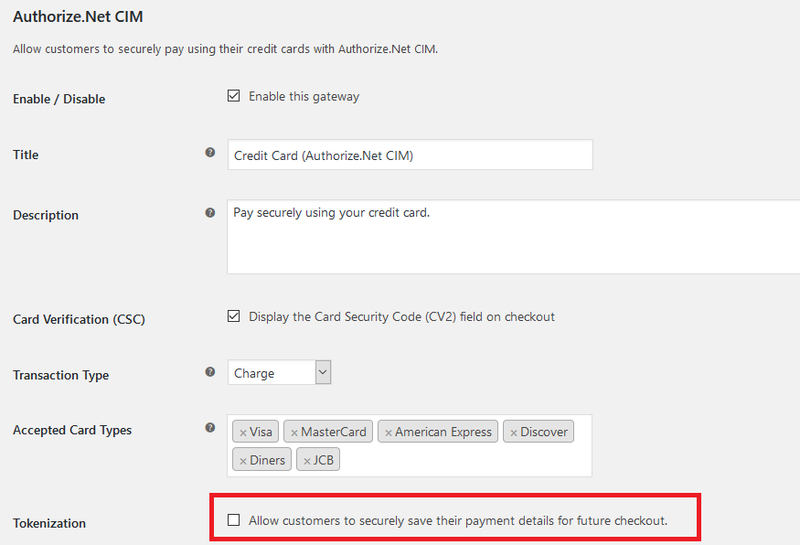 Note: The following guide is based on WooCommerce Authorize.Net CIM Gateway version 2.6.1 with WordPress version 4.8.1. Go to the Settings page of Authorize.Net CIM and disable the “Tokenization” option. Edit the wc-authorize-net-cim.min.js file which is located in the wordpress/wp-content/plugins/woocommerce-gateway-authorize-net-cim/assets/js/frontend/ folder.